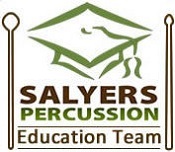 Drummer, Clinician, Founder, Educator, Entrepreneur…These are just some of the titles that describe Sean Deel. In addition to being a successful stage and session drummer, Sean runs his own foundation and a clothing line. Sean moved to Nashville a few years ago and quickly established himself as a go-to drummer. He is also founder of the Sean Deel Foundation, which assists with providing musical equipment to students of all ages. 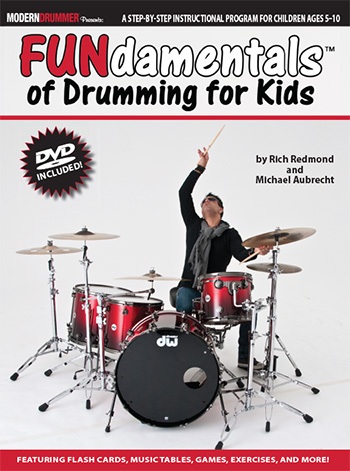 The foundation also promotes the creation of educational programs and lessons that encourage the art of drumming. Sean also owns and implements a new clothing line; Grind It Out Clothing. He has a new dynamic website that is a porthole to all of his ventures. This includes performance videos and gear breakdowns. Sean was asked about this new direction with his online presence. “This new website,” he said, “will enable me to provide up-to-date content. 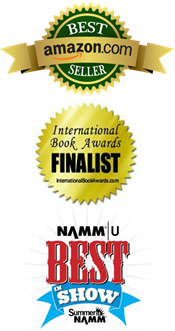 I will also be adding an educational section that will allow me to teach unlimited students across the web. 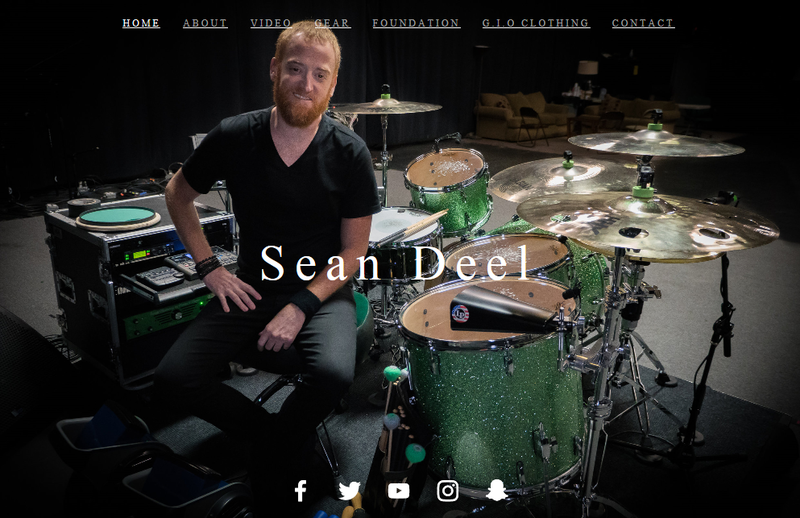 My goal is to reach as many people as I can to support my efforts in both the music industry and business.” Check it out at: http://www.seandeel.net.